More decorated pinecones! Snow frosted pinecones. 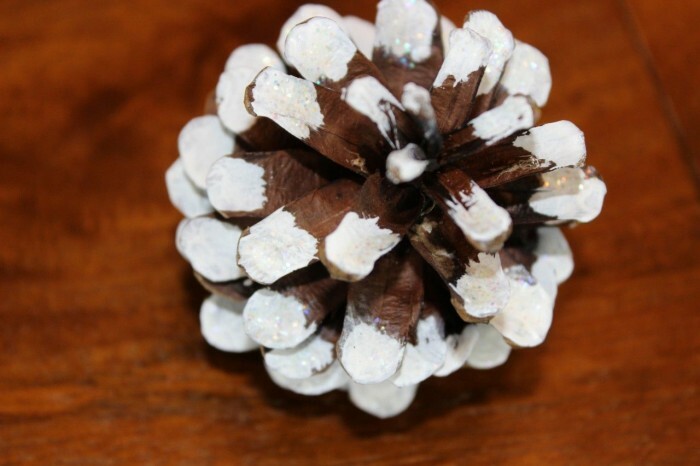 Decorated pinecones add a touch of nature inside. I love some natural elements incorporated with my Christmas decorating! My pinecone filled apothecary jar. Yes, more decorated pinecones! I was obsessed with them for a while. Ask my golfing friends. My golf course was a great place to score some beautiful pinecones. I did try hard not to slow the game down and my sincere apologies to my golfing friends if I was annoying you with my quest for those beautiful pinecones! I love the pinecones with the snow accents. My first attempt actually failed. I carefully painted the tops of each pinecone petal. All seemed great until one rolled onto it’s side and I noticed it didn’t even look painted at all! Hmmmm. So, I tried again. I painted the bottom of each pinecone petal. Not sure if that’s the right term but I’m sure you know what that means! 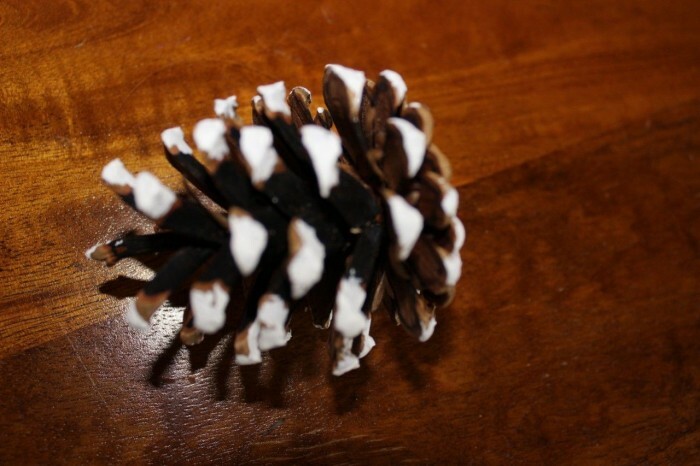 Bottom of the pinecones painted white. When these were looked at from a different angle, they still showed the snowy accent. 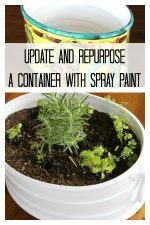 So, the moral of this blog post is paint your pinecones from the bottom. 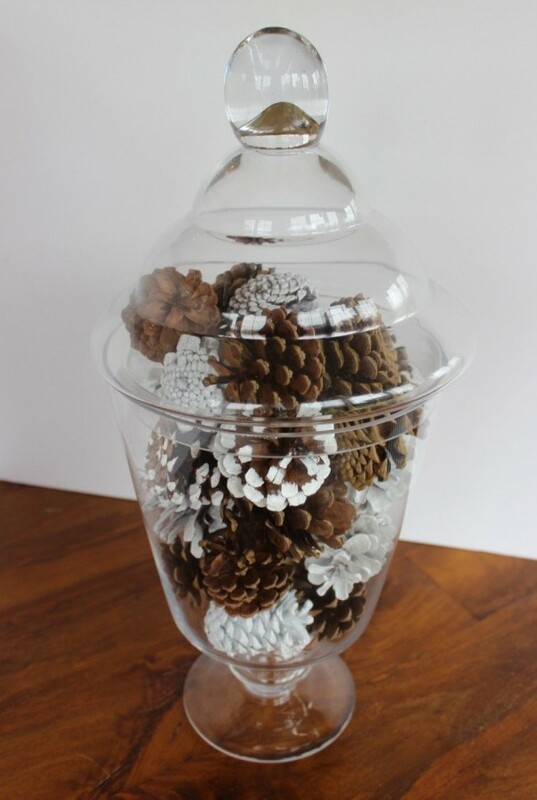 I have a bunch of decorated pinecones in a apothecary jar. I have the cutest kitty who will play with any he can get his little paws on so they need to be contained. I love the mix of the white, frosted and the natural pinecones. 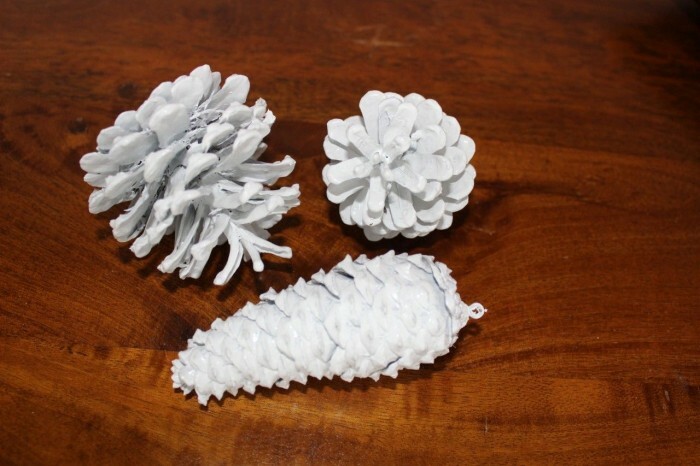 If you want to see how I painted my pinecones white, take a look at my white pinecone post. 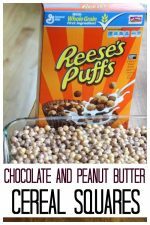 This link will take you to my step by step tutorial. 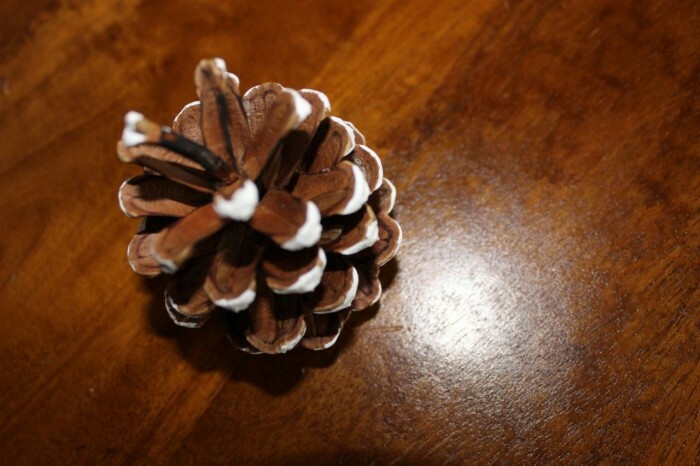 I still have my white pinecones years later and I love them. 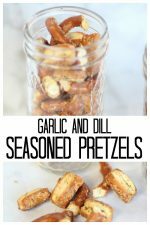 I may need to make a few more this year! 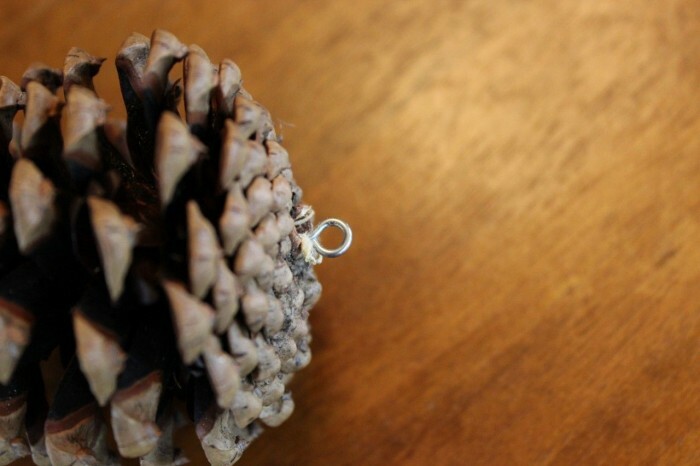 The bonus in that post is I show you exactly what to use to make the pinecones perfectly ‘hangable’ as ornaments. 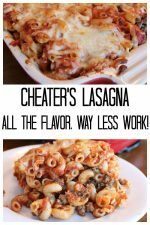 Oh what the heck, here’s a peek. 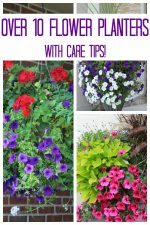 « Bling out your candles!